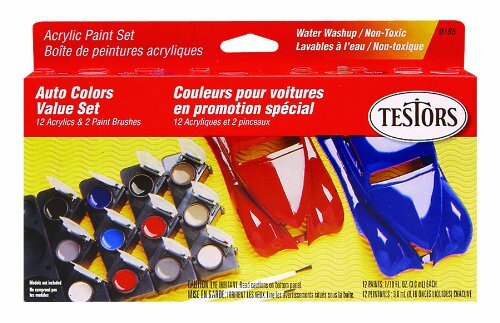 12 Colors perfect for the car and truck modeler. Includes 12 colors, paintbrush and a mixing tray. Take home and enjoy yet another great product byAztek.